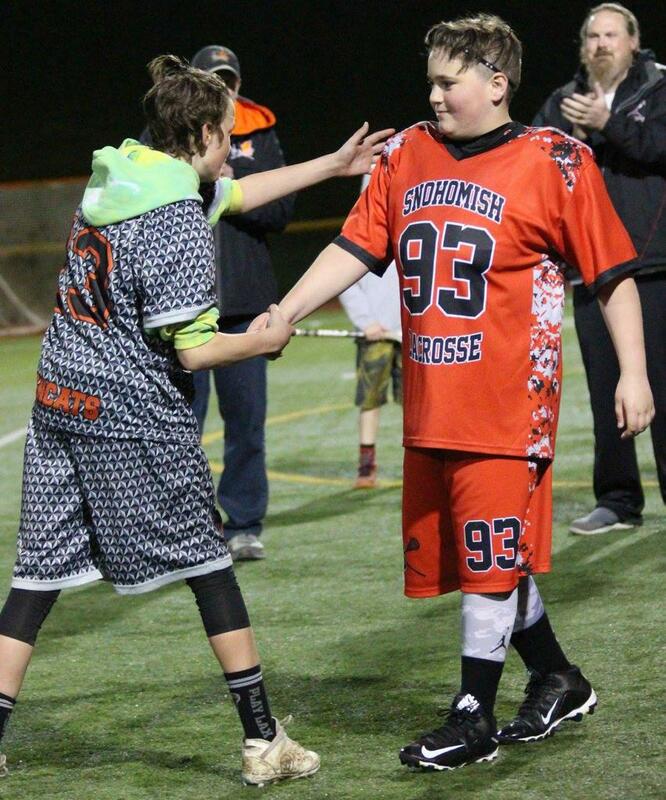 Provide an opportunity for Snohomish County youth to learn and play lacrosse in a team environment regardless of skill level, by creating a positive atmosphere that allows players to develop technically, tactically, physically, and mentally in order to compete at their highest level of lacrosse. Pledging to be fully committed to the program and putting out ones best effort in all aspects. 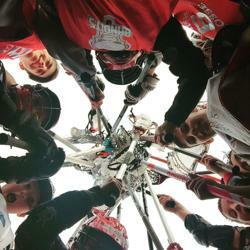 The teams of the Snohomish Boys Lacrosse Club are intended as instructional programs with the primary goal of teaching kids how to play Lacrosse and have fun while learning and playing the sport. All players will have an opportunity to play and are expected to work hard, respect each other and the coaches, improve their Lacrosse skills over the course of the season, and most of all have fun playing Lacrosse. 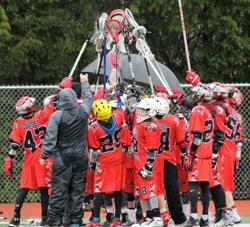 Our programs operate under the rules and guidelines established by Snohomish Lacrosse Club. Our goal is to provide a healthy competitive environment for the youth of our community to learn and enjoy the great game of lacrosse and to advance their Lacrosse skills while teaching them key values like honesty, integrity, and respect. 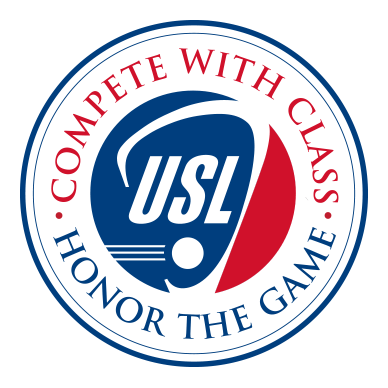 This can be accomplished when our parents, coaches, and league officials work closely together to teach fundamental Lacrosse skills as well as leading by example, practicing good sportsmanship, and being respectful of the competition. How does North Sound Youth Lacrosse Honor the Game? Seeing a player who goes out of his way to encourage and support his own teammates. Noticing a player who consistency gives his all, playing hard, but fair. Recognizing verbally a good play, shot, or save by an opponent. Helping an opponent up off of the ground. Friendly banter between attackmen and defenders when the ball in on the other end of the field. Reminding an opponent about his mouth guard or loose piece of equipment. Seeing an opponent who readily accepts being called for a penalty and makes a conscious effort to learn from his mistake. Players who apologize for a slash that was not called. Recognizing players who willing switch teams to help out an opponent who is short of players. Congratulating an opposing goal keeper for making a great save.